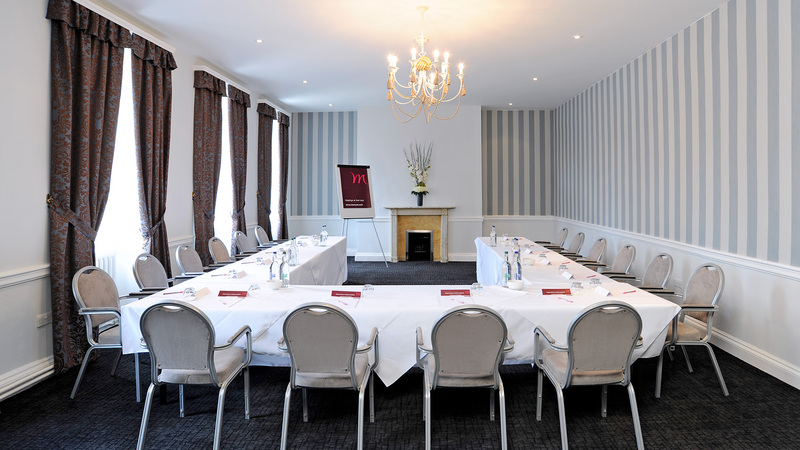 Our commitment to quality means we take care of every detail for your meeting – from ensuring that individual objectives are realised, to offering a menu that perfectly suits everyone’s tastes – all set against the backdrop of our authentic and locally inspired hotels. 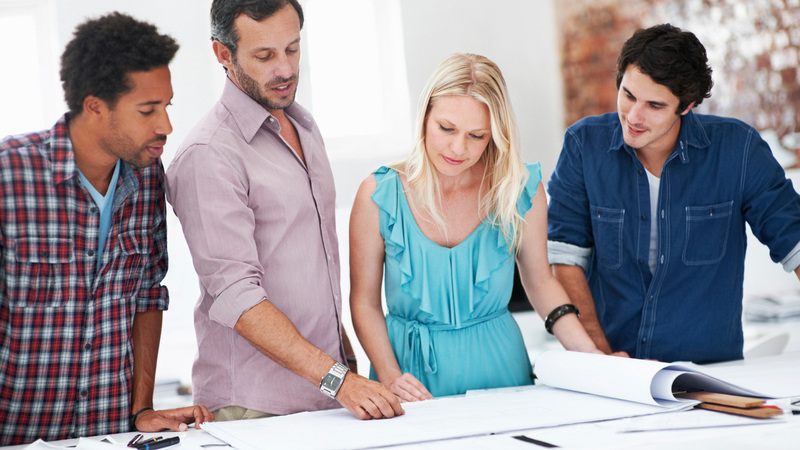 Your dedicated meeting planner will help organise every aspect of your day: they’ll ask the right questions to find out what’s important to you and will take ownership on the day to ensure a successful event. 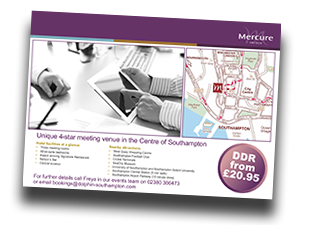 Enjoy the very best in meeting and conference facilities with full business support at the Mercure Southampton Dolphin Hotel. 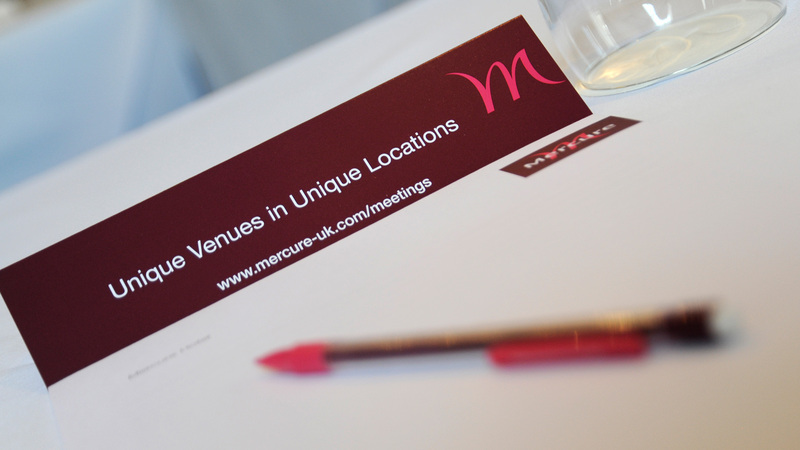 A charming & historical hotel that has comfortable and modern conference facilities is why The Mercure Southampton Dolphin Hotel is the ideal choice for your next business event. 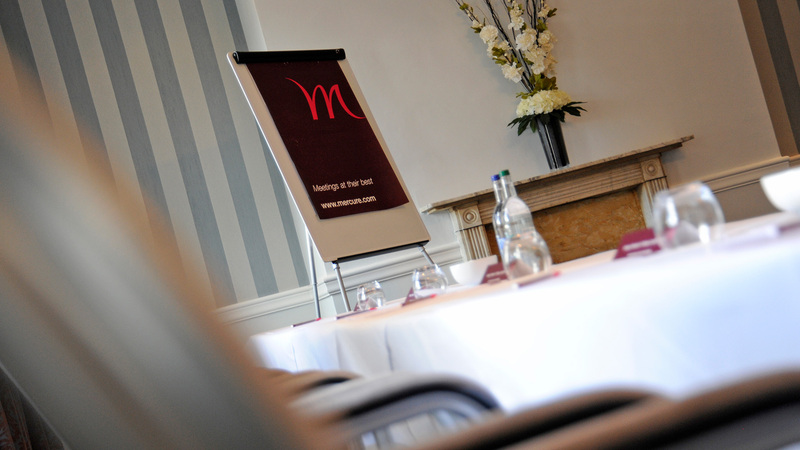 With beautifully light and airy meeting rooms and excellent conference rates we’re the perfect choice for a South coast event. 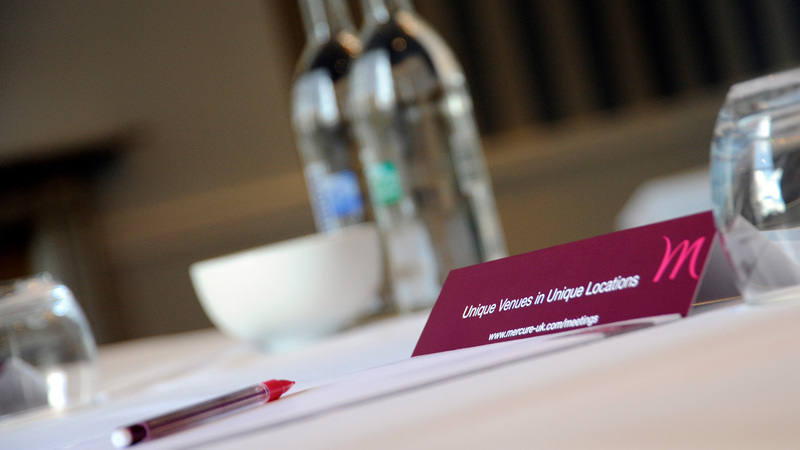 Day Delegate Rates FROM £20.95 per person. 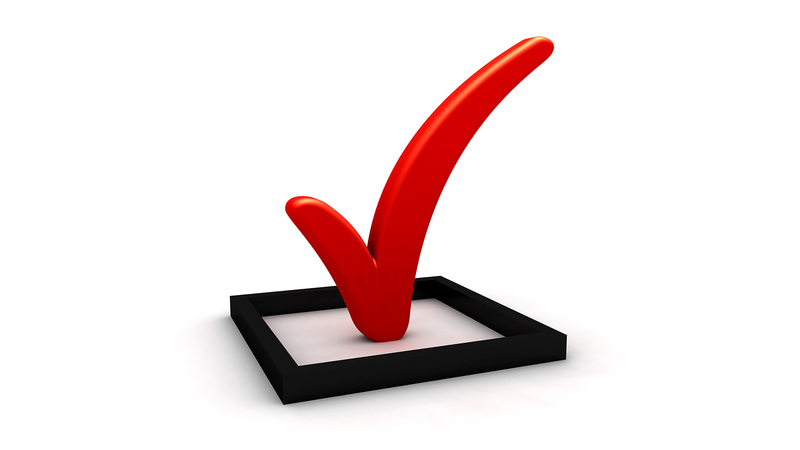 24 hour rates available upon request. 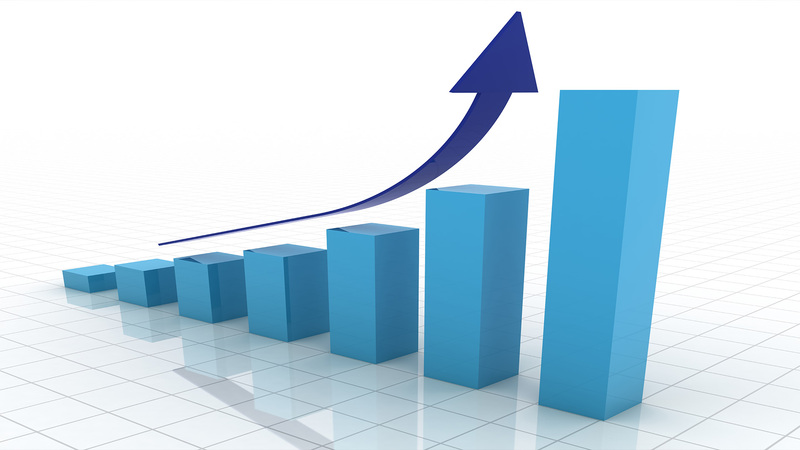 Rate subject to availability throughout the year and for a minimum of 10 delegates. 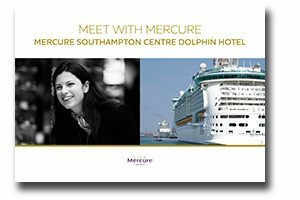 Situated in the heart of the city, minutes from Southampton’s shopping centre and cruise terminals, the 4-star Mercure Southampton Centre Dolphin Hotel brings 17th century charm to life, mixing traditional character features with modern style with exceptional levels of comfort and service. 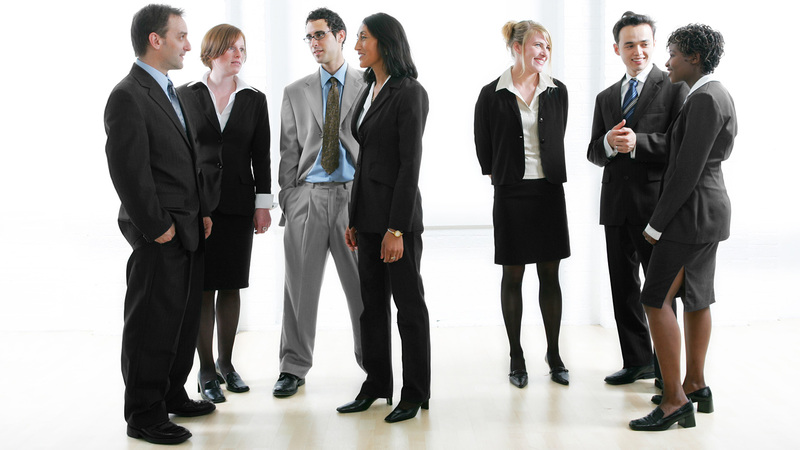 The hotel is a truly unique venue to host your meeting or event. Being the oldest hotel in Southampton, it’s packed full of character and has also had some famous guests over the years including Jane Austen who celebrated her 18th birthday at The Dolphin. 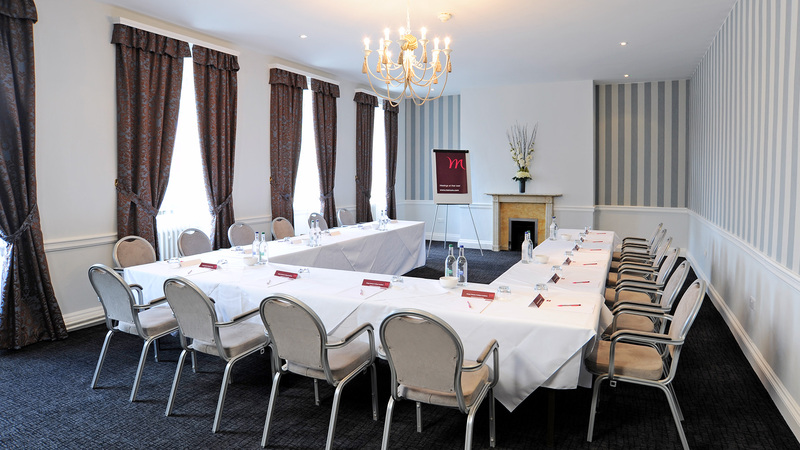 The hotel now has its very own Jane Austen Suite which is a fully flexible room, perfect for your meeting. The room boasts natural daylight from what are reported to be the largest bay windows in Britain. 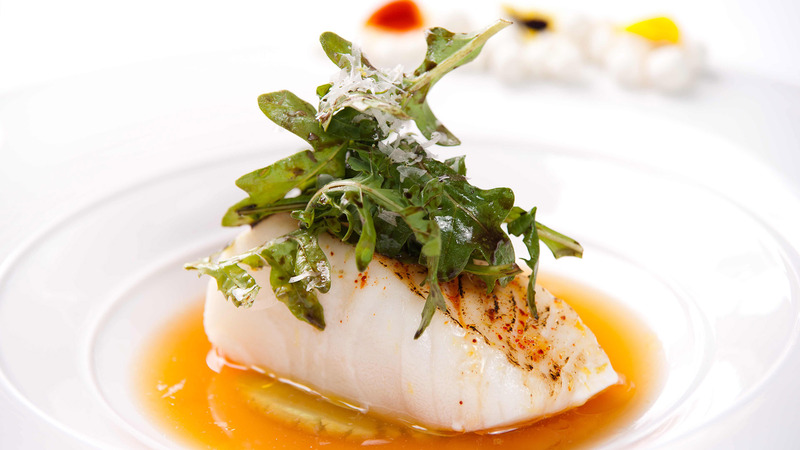 The hotel’s award winning Signature Restaurant, always has something to delight our guests with its seasonal menus and dishes.